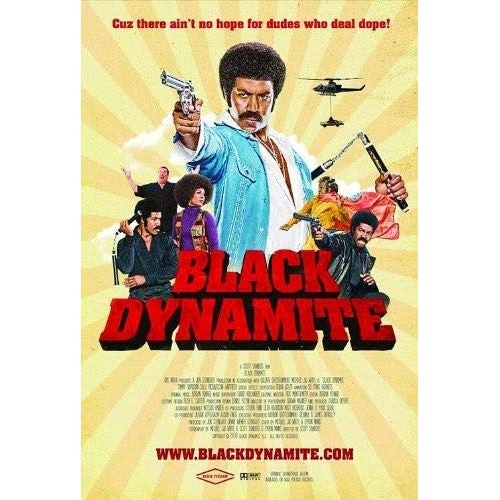 An all-star cast led by Michael Jai White is featured in this 1970's-style blaxploitation action fiilm about the legendary super crime fighter Black Dynamite. The Man killed his brother, pumped heroin into local orphanages, and flooded the ghetto with adulterated malt liquor. Black Dynamite was the one hero willing to fight The Man all the way from the blood-soaked city streets to the hallowed halls of the Honky House.